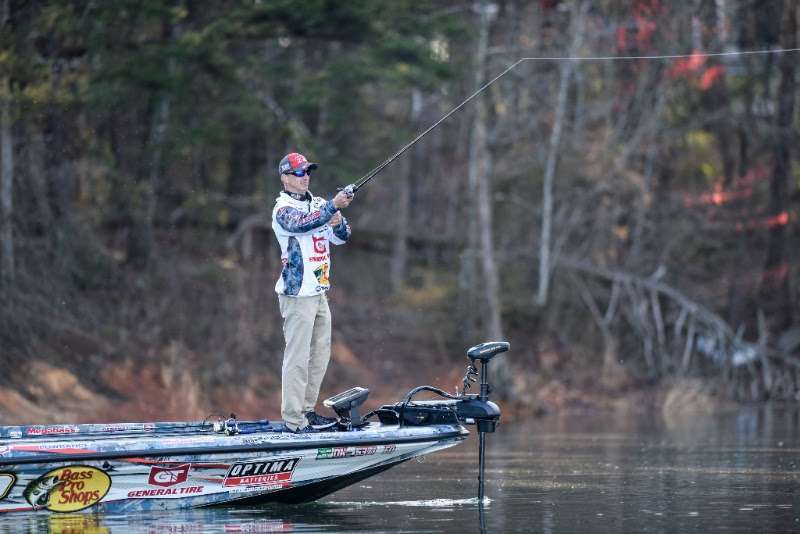 The 2019 Bassmaster Elite Series will be held on Lake Lanier. The 37,000-acre fishery on the Chattahoochee River has long been known for producing giant spotted bass. The Bassmaster Expo, along with the semifinal and final weigh-ins will be held at Coolray Field.